“Glorious” is probably the last adjective most modern writers would use to describe the Christian Church. 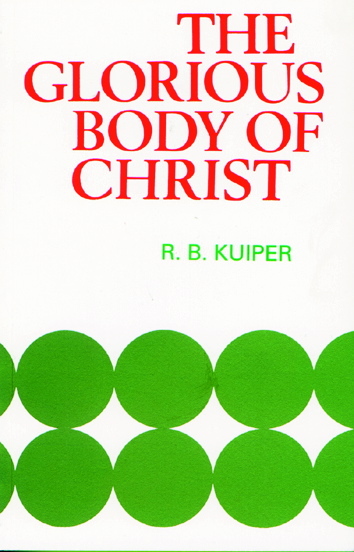 Yet R. B. Kuiper chose his title, The Glorious Body of Christ, advisedly, for he wished to emphasize what he believed to be a sadly neglected aspect of the subject, that the Church of Christ is glorious. 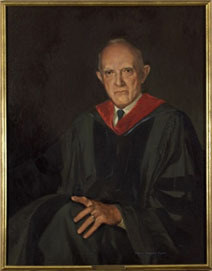 Dr. Kuiper, who died in 1966, was for many decades a teacher of theology, and his great concern was for the popular presentation of Christian doctrine. His own books went far to meet that need, including his God-Centred Evangelism (also published by the Trust) and For Whom Did Christ Die? on the extent of the atonement. In addition to his vigorous and clear style, Kuiper is also noted for the comprehensive way in which he treats his subject. The Glorious Body contains no less than fifty-three chapters, and among the aspects of the subject dealt with are unity, the marks of the Church, the offices of the Church, its responsibilities and privileges, and the Church and the world. Although this book is worthy of the widest possible circulation, it may be particularly commended as a manual for office-bearers in the Church.